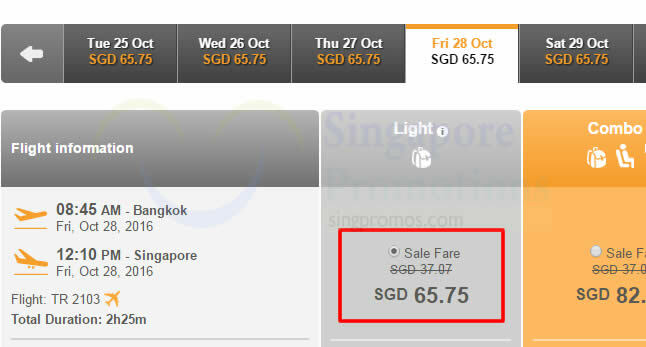 All-in return fares for 2 to Thailand from $96*! With TigerAir’s 1-for-1 deal to Thailand, it’s time to plan a family getaway or grab your travel buddy and get ready for another memorable trip. 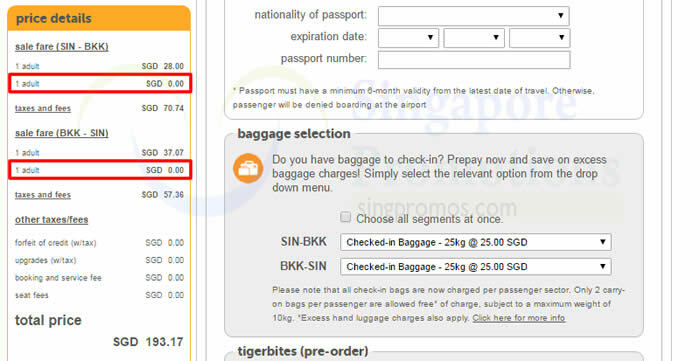 Simply enter promo code 1for1 when you book your tickets at www.tigerair.com. Visit www.tigerair.com for more information and booking. Sales period is until 18 September 2016.